The HEC Montréal Library spans more than 5000 square metres of space, has a seating capacity of 774 seats and receives more than 430 000 visits per year. 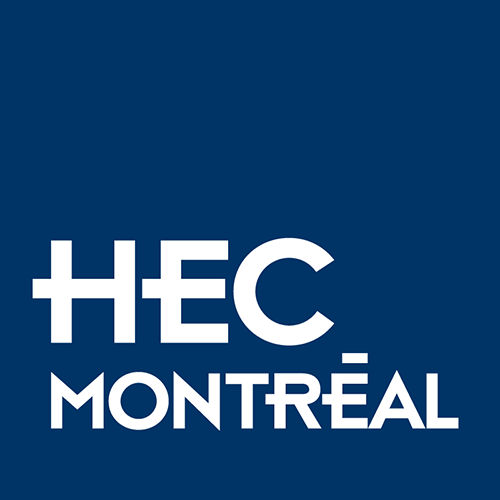 To provide the HEC Montréal community with relevant and up-to-date documentation services. To accomplish this mission, the HEC Montréal Library relies on innovation, excellence and service quality. It strives to ensure that these approaches are reflected in its relations with its immediate clientele and its various partners. Its goal is to remain one of the world's leading university business libraries in the hopes of actively contributing to the School's success. The Library makes the most of information technology to keep it in the forefront and to provide original solutions to meets its users' constantly changing needs. To achieve this, the Library relies on its main resource: its staff. Its human resources philosophy is based on the twin values of respect and recognition.